It's difficult to go a week without reading that Facebook has bought yet another company with nine zeros in the purchase price. 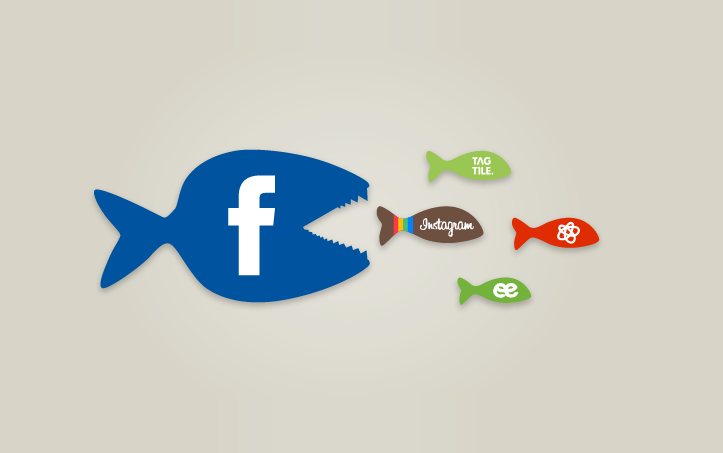 In fact, since its founding in 2004, Facebook has spent more than $22 Billion on disclosed acquisitions. Take a look at this infographic from Marketo blog to put that number in perspective.